Founded in 1916, Bavarian Motor Works (BMW) is a German automaker renowned for producing luxury cars and high-performance motorcycles. 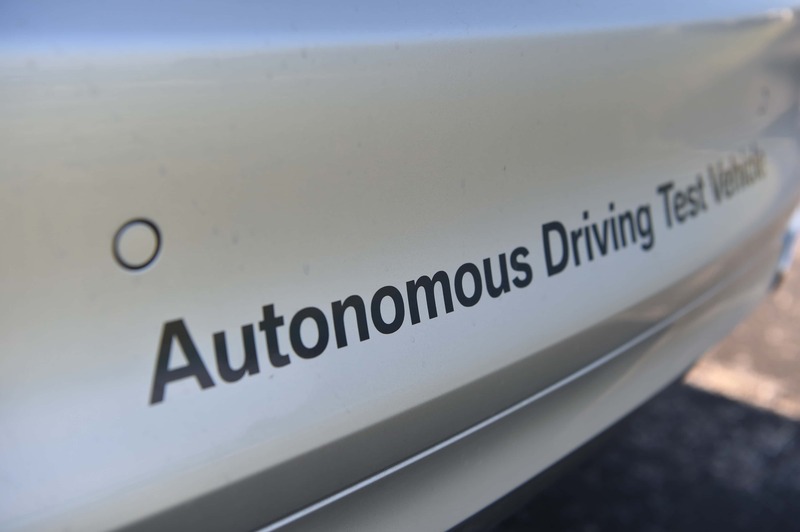 A technology leader in the industry, the company began developing self-driving cars in 2005. Two years later, it produced a BMW 330i that operated independently on a racetrack using a system called Track Trainer. Famed presenter Jeremy Clarkson demonstrated the vehicle on the popular television program “Top Gear.” In 2011, BMW tested a semi-autonomous, 5-series sedan equipped with radar, ultrasound sensors, cameras, and GPS maps for 3,000 miles on the autobahn between Nuremberg and Munich. 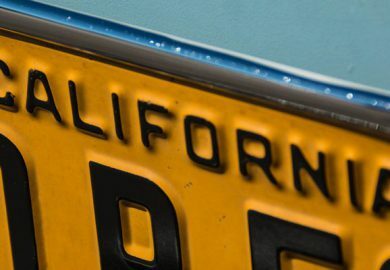 The automaker has embarked on a number of projects designed to further its goal of producing a fully autonomous car by 2021. Merging with international part manufacturer Continental for a two-year period beginning in 2013, BMW was able to incorporate the company’s advanced technologies into its development efforts. At the time, Continental had significant experience in adaptive cruise control systems and emergency braking assistance. In 2014, BMW displayed its Active Assist technology for a self-driving car at the Las Vegas Consumer Electronic Show mounted on an upgraded 2-series coupe and a 6-series Gran Coupe. 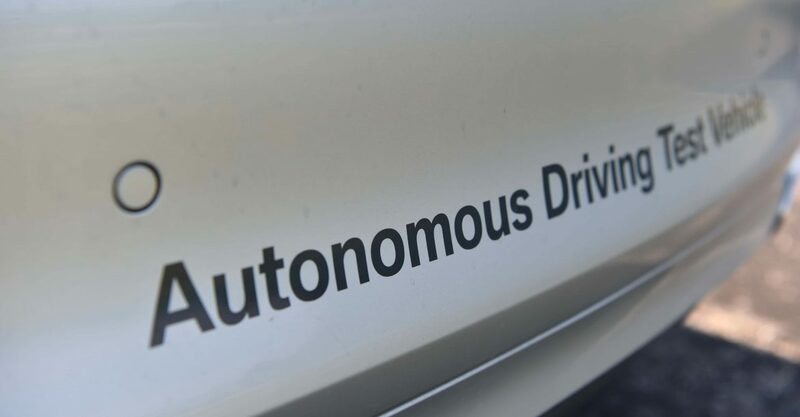 Along with highway and city traffic, the autonomous driving technology was designed to handle difficult conditions like construction sites and crossing international borders. That same year, BMW entered into a partnership agreement with Baidu, China’s largest internet search engine. Using Baidu’s mapping service, a self-driving car was tested on Chinese roads. The venture was terminated because Baidu wanted to bring an autonomous car to market sooner than BMW’s projection. This led BMW to enter into agreements with Intel and Mobileye, which was subsequently bought by Intel in order to accelerate the design process. Continental has also resumed its collaboration with BMW as part of this consortium. Parts maker Delphi and manufacturer Fiat Chrysler became partners in the alliance in 2017. As the technology evolves, BMW envisions vehicles passing through several levels of automation until the automobiles become fully autonomous. While Level 0 is the stage at which the driver controls the car with no assistance, Level 5 is full automation. There is no driver in the vehicle, and the automobile is not equipped with a cockpit. Every person in the vehicle is a passenger. Levels 1 through 4 are defined by various amounts of automation. The current lineup of BMW vehicles offers Level 1 assistance like active cruise control and a collision avoidance system. Some models are equipped with Level 2 automation that includes semi-autonomous driving systems. The third stage of development is highly automated driving. In this scenario, the BMW CoPilot system will enable drivers to turn their attention away from the road during certain conditions like extended highway driving. While the vehicle can drive autonomously over long distances, the driver must be able to assume control within seconds. Potential scenarios requiring the driver to operate the vehicle include maneuvering through road construction sites and exiting the highway. BMW has been testing Level 3 autonomous cars for several years in the United States, Europe, and China. Level 3 automation is the standard that the company is projected to have ready for the consumer market in 2021. A prototype autonomous car was demonstrated at the 2018 Consumer Electronics Show. In addition to cameras, radar, and processors, the vehicle is equipped with light detection and ranging (LIDAR) technology supplied by Intel and Mobileye. The onboard sensors provide data to the car’s computer that matches the information on prestored maps created by Here, a consortium owned by Audi, BMW, and Mercedes-Benz. 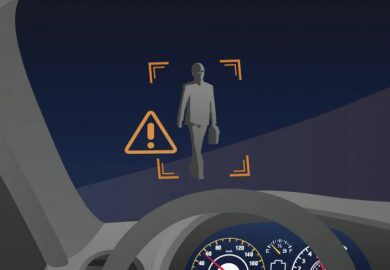 Audio notifications include vibration in the driver’s seat and an illuminated ring on the steering wheel that prompt the driver to resume control of the vehicle when necessary. After delivering Level 3 self-driving cars to the consumer, BMW will continue to develop Level 4 vehicles. 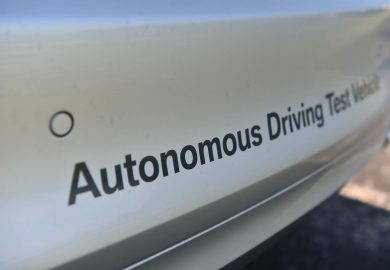 The technology will include fully autonomous driving for challenging situations, such as stop-and-go traffic on congested roads, which are not preprogrammed into the navigation system. The vehicle will still have a cockpit providing the driver the ability to assume control of the car if he or she so desires. 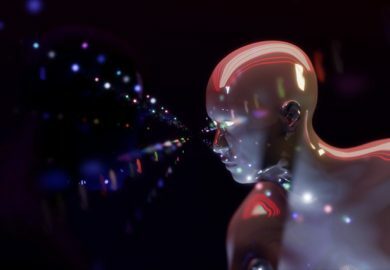 The ultimate goal of all self-driving car technologies is Level 5 automation. In 2017, the company announced that it would debut Level 4 and 5 prototype vehicles in 2021. While other companies may be developing their self-driving cars at a faster pace, BMW has charted a more cautious approach. The company believes that their current timeline will enable the organization to deliver an autonomous car that its discerning customers have come to expect from BMW.